Yeah, I don’t know where my family gets the idea that I’m stubborn. It’s not like I am set in my ways or anything. 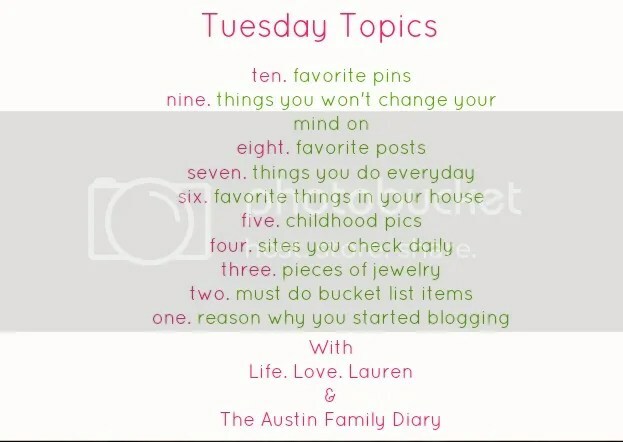 Actually, I had a hard time coming up with a list of nine for this week’s Tuesday Topics! The Three Stooges is directly related to the Y chromosome. I just don’t get it, and have no desire to watch them ever again. Les Miserables needs to have a turntable in the stage show. This new touring production, that doesn’t have one, just isn’t the same. The turntable stands for so much more–the passage of time, the evolution of Valjean, the circle of life. To take it away detracts from the show. I’ll still go see it in two weeks though! Sexual orientation should not prevent you from being able to marry the spouse of your choice. Nor should it prevent you from the pain of divorce in the case of a breakup. It should not keep you from being able to have and/or adopt children, and it should not cause you to be disrespected in the eyes of the workplace, the community, the church, and the world. Kite flying is cheaper than a psychologist. My ability (or desire) to clean house is not directly related to my worth as a woman, no matter what my mother says to everyone else. My current salary is not directly related to my worth as a human, no matter what my father thinks. A dog is better than a cat. You have every right to criticize the elected officials in this country on one condition–you actually participated in their election process. Once elected, regardless of if you voted for them or not, they deserve the respect that comes with the office they hold. Criticize away, but you must still show respect. It pains me greatly that if I were visiting this country and had no knowledge of its history I could get on Facebook, and then come to the conclusion that the country is full of a bunch of anti-government, disrespectful, hyper-critical people who cannot spell. The privilege of voting and living here comes with the responsibility to represent our country in a favorable manner. If you don’t like it that much, there are 195 other ones you can live in. The divinity of Jesus Christ, and the Savior He is in my life. This entry was posted in Link Parties and tagged Tuesday Topics. Bookmark the permalink. Completely agree with you down the line. It always bothers me when one party are disrespectful to the other politician, then get upset when it happens to their party… Someone voted for them and until there’s someone else in office, they are our representatives. Granted, I don’t think I’ve voted for very many people currently holding office. ok, well i have a cat preference 🙂 thanks for your comment on my post; it made me laugh!